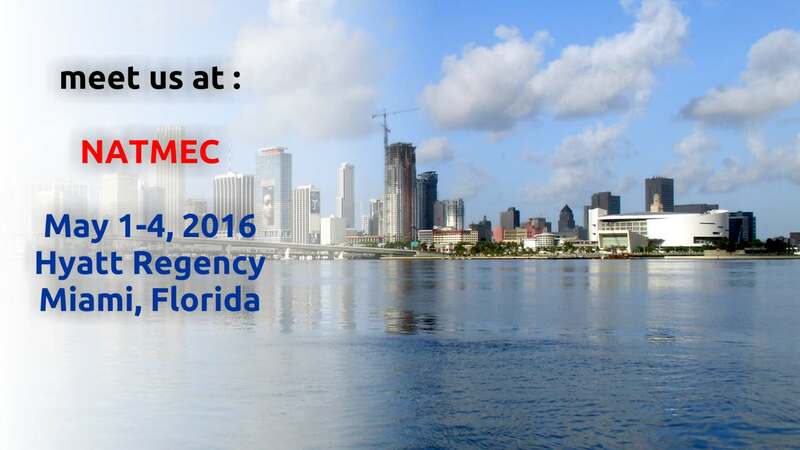 The ITS World Congress is an annual international conference focused on Intelligent Transportation Systems. 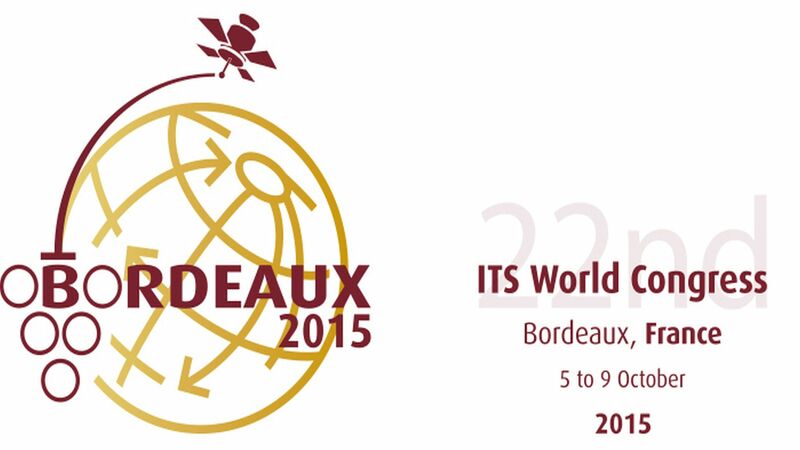 Every year, alternatively in America, Europe and Asia, the ITS World Congress takes place. 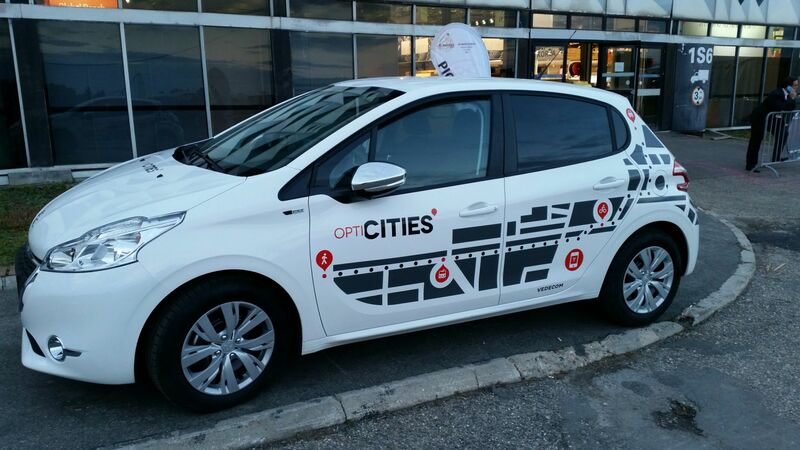 This October, over 10 000 international ITS experts, professionals, public and private sector leaders, academics, researchers and engineers, gathered at ITS congress in Bordeaux. 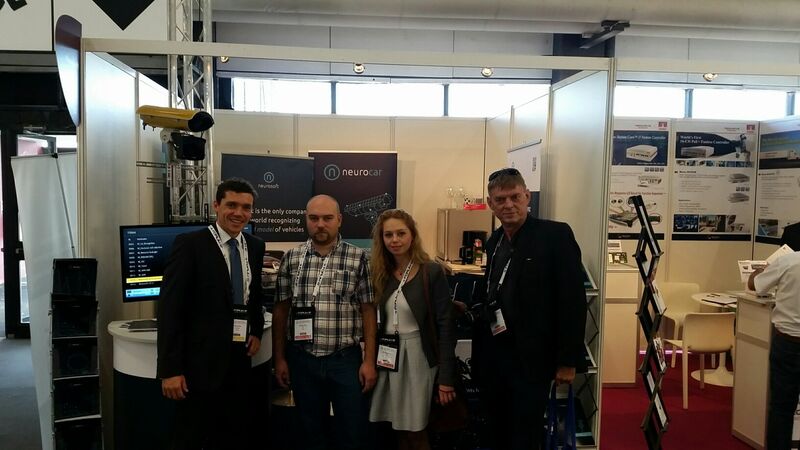 The representatives of Neurosoft presented the new possibilities of NeuroCar system. 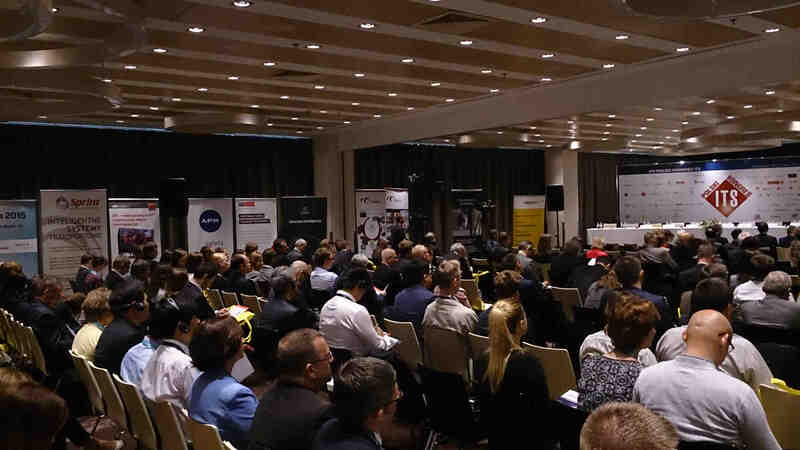 With over 250 programme sessions, 350 exhibiting companies, 35 live demonstrations, 2 ITS Competition programmes and a multitude of social and networking events, the congress offered unique and valuable opportunities and learning experiences for every ITS professional. 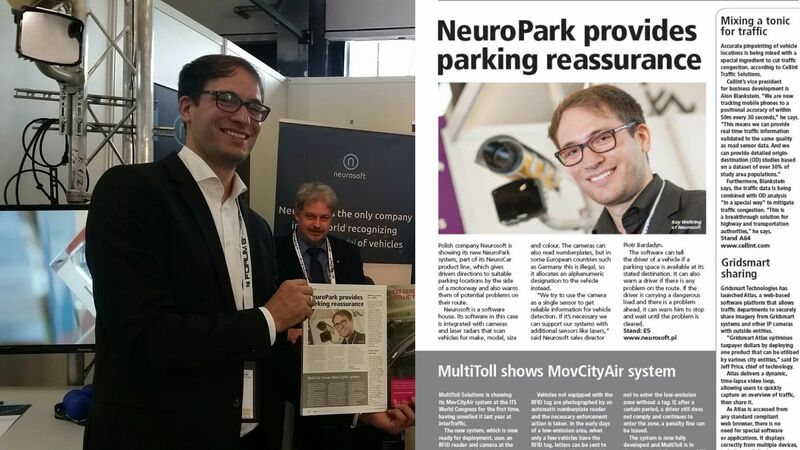 The subject of this-years edition was: “Towards Intelligent Mobility – Better Use of Space”. 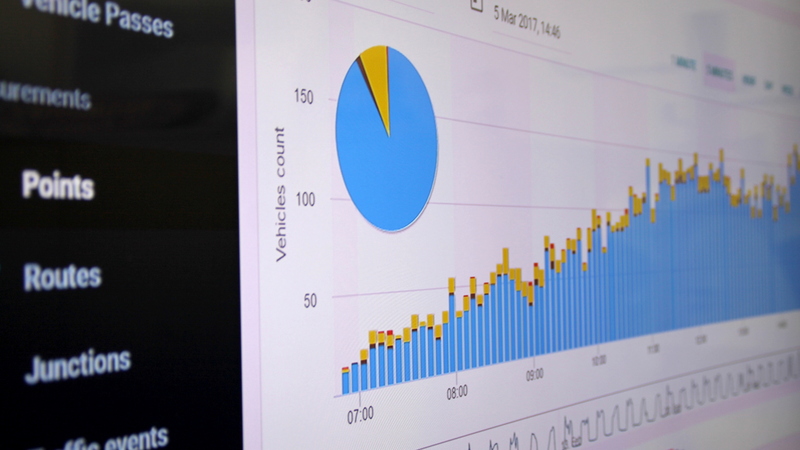 The event focused not only on how achieving intelligent mobility will change our lives but also on the benefits space can bring to ITS applications.